These 16g threaded Co2 Cartridges are filled with 100% pure CO2. Each 16 gram Co2 cartridge is made of 100% recyclable steel and can be easily recycled once empty. The 16G threaded C02 Cartridge perfect for any bicycle tyre pumping requirements. Compatible with a wide variety of bicycle inflation kits, the 16g C02 cartridge is very handy. 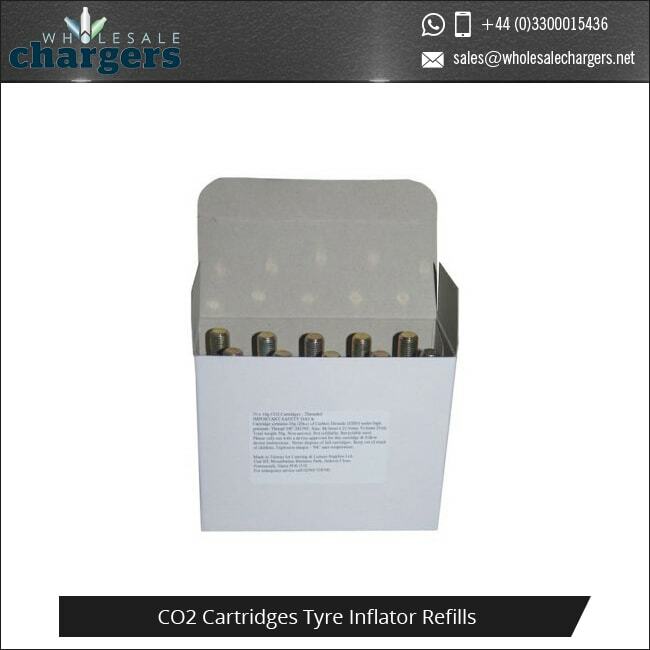 The 16 gram threaded cartridge is filled with 100% pure C02 for effective and rapid re-inflation. Whether you are out on a tough ride or racing to beat your best times, this cartridge will fill your bike’s tyre speedily. It will pump your tyre in a single shot. 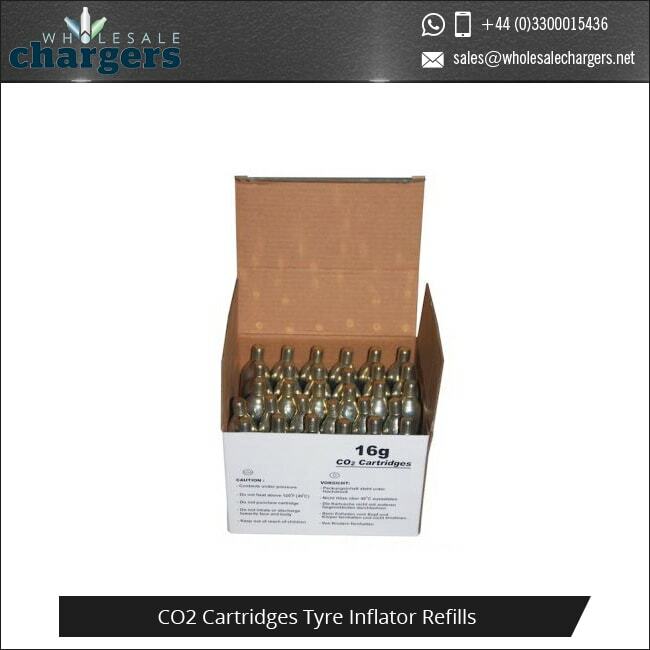 The 16 gram c02 cartridge is easy to attach and detach from your tyre inflation device. Avoid freezing your hand while using the cartridge, with our foam cover, for safe and easy use of your Co2 pump. 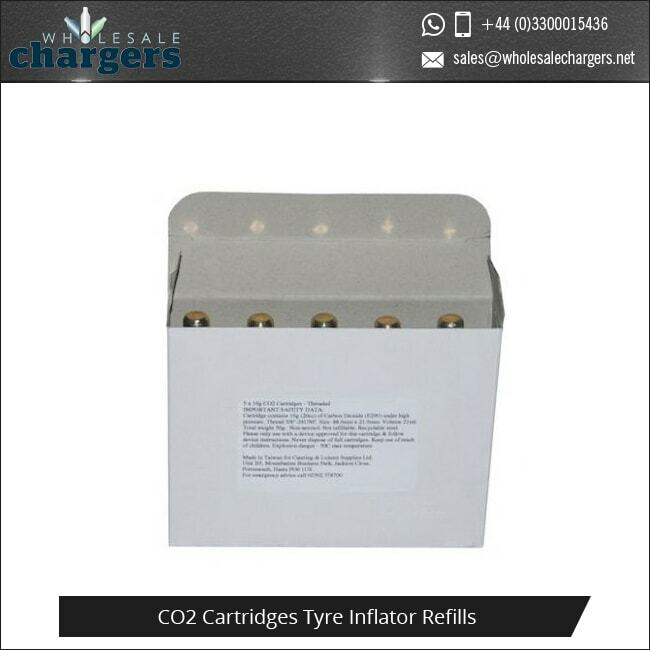 The 16g c02 cartridges can also be used with tyre inflation pumps and kits. The 16 gram threaded Co2 cartridges are compatible with many tyre inflator’s, but ensure that yours is compatible before use. The 16 gram C02 capsule is suitable for use with Road Bikes, BMX, Mountain Bikes and can fill a motorcycle tyre. • 3 x 16g to inflate 1 x Motorcycle 120-60-17 tyre to 36psi/2.5 bar. • 4 x 16g to inflate 1 x Motorcycle 180-55-17 tyre to 32psi/2.2 bar. Our 16g threaded Co2 Cartridges are produced by our suppliers Liss and Mosa. 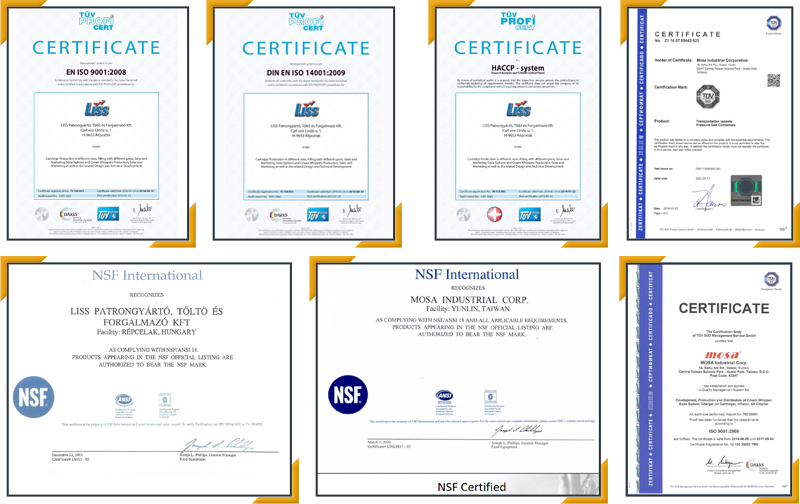 The Liss Co2 cartridges and Mosa C02 Cartridges are produced to a high standard of quality and safety, for the Worldwide market. Mosa are one of the biggest manufacturers of disposable Co2 cartridges. 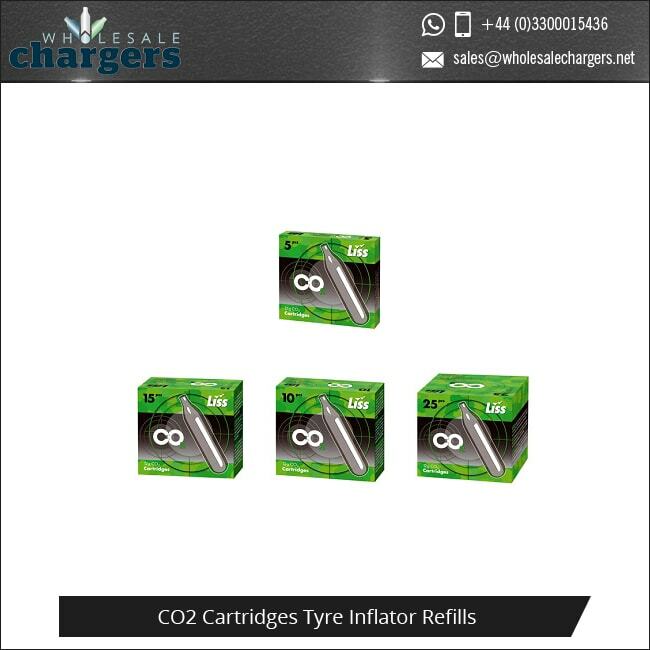 They produce a variety of products for compressed C02 needs such as cartridges for paintballing, air rifles, and bike pumps. Liss are a well-established company based in Hungary manufacturing high quality compressed gas cartridges. 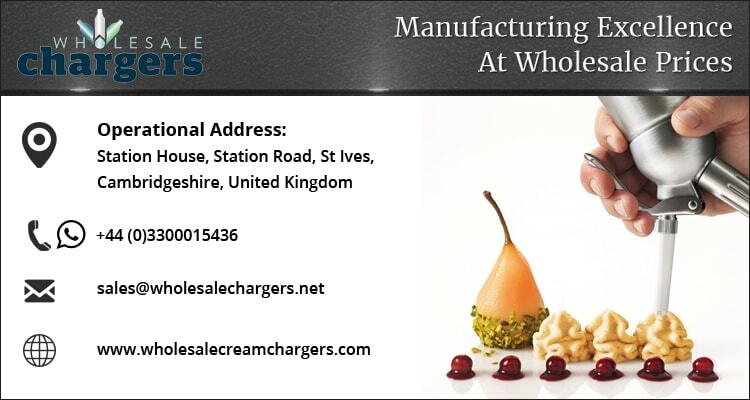 They are a private, family owned company that supply a variety of equipment and parts. The minimum order for all 16g Co2 cartridges is 300 cartridges, all orders completed in wholesale bulk. Minimum Wholesale Order is 500 Cartridges. Buy in bulk and save yourself time and money. All products can be customised with your own design and brand, choosing the look you want for your customers. All cartridges come with health and safety information and are made from 100% recyclable steel. The cartridges you order will be delivered in unbranded packaging, allowing you to repackage, label and design it how you like. Alternatively, we can arrange to repackage the cartridges ourselves on your behalf, adding any designs you wish before we deliver them. 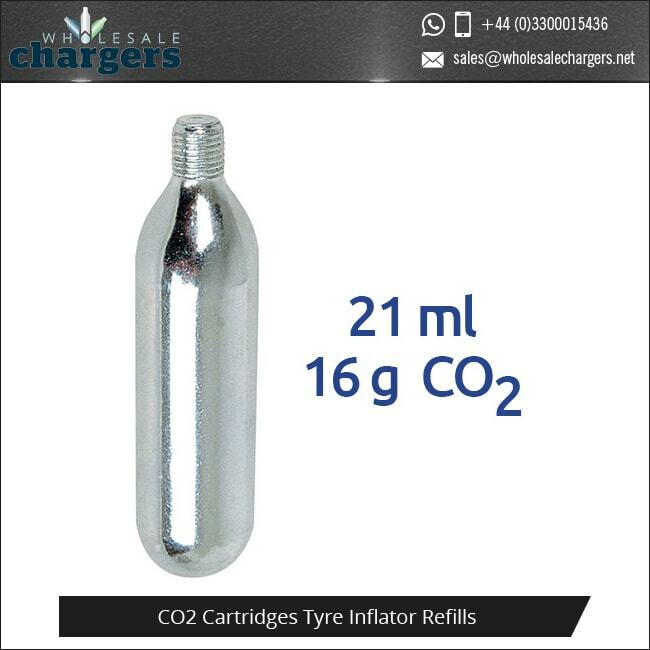 Like all our Co2 capsules this 16g Co2 cartridge is great for keeping your bicycle tyre inflated when you’re out on the go, racing, up a mountain or on the road, any flat is quickly remedied by the high-pressure inflation C02 capsules can provide with and tyre inflator. Minimum Wholesale Order is 300 Cartridges.